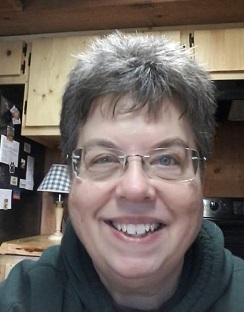 Spinzilla was coming up soon, Oct. 6-12, 2015, and in a fit of madness late one night, I signed up, despite knowing it was the same week preparing for, and the three days of, the fall Northwoods Art Tour. Just like last year. 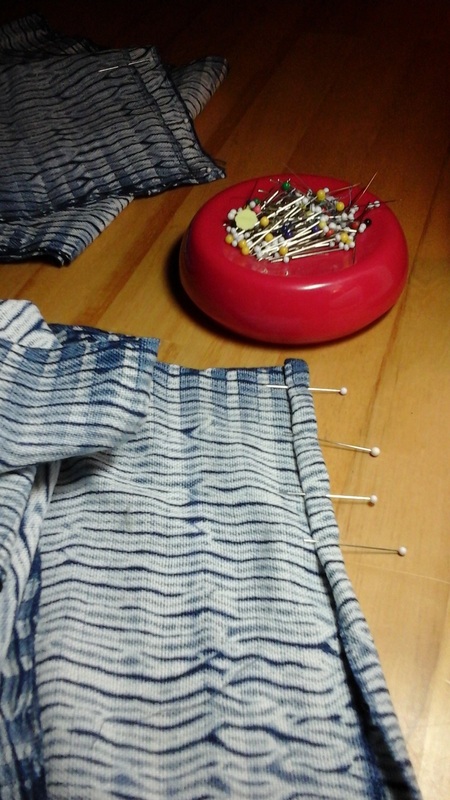 Spinzilla begins, 12:01 AM, Oct. 6, 2015. Like last year, I stayed up (not difficult for a night owl) to begin spinning at 12:01 PM, October 6, 2015, spinning for one hour. I could have continued longer, but I needed to work at Artistree Gallery that day, so some sleep was needed. Spinzilla, Oct. 6, spinning at Artistree Gallery. 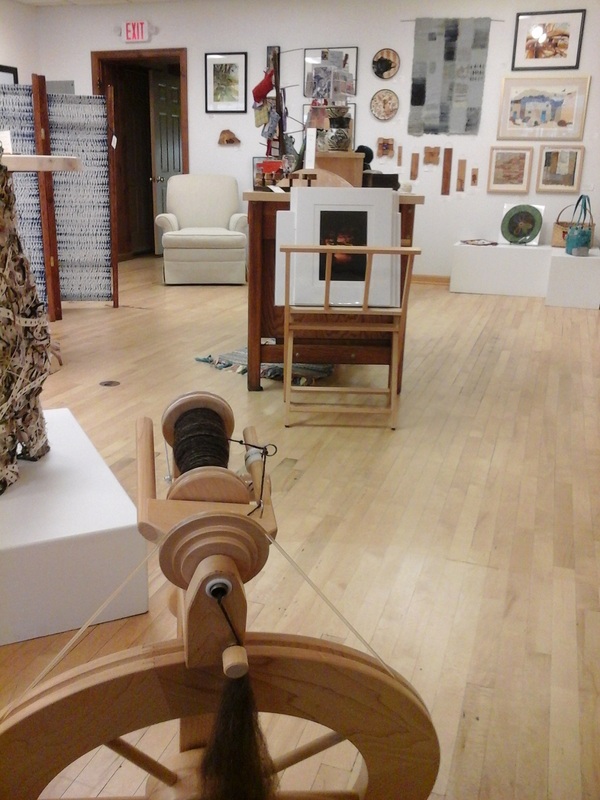 Of course, I took my Lendrum wheel and a large bag of roving with me and spun the day away at Artistree Gallery. 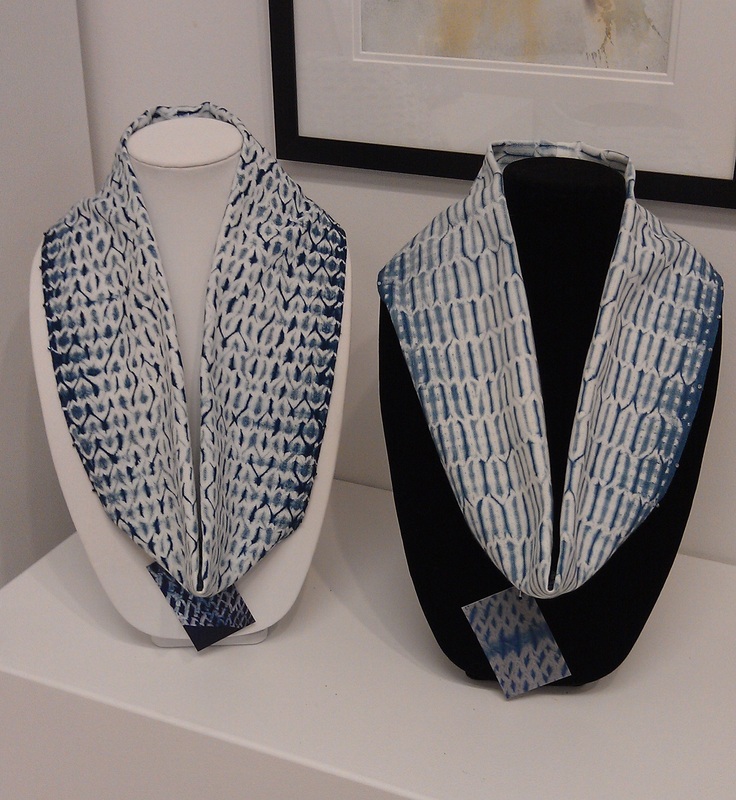 Then followed three days or more where I was busy getting loom and studio busy for the art tour, so no time to spin. I was able to get back to it and was making a bit of progress. 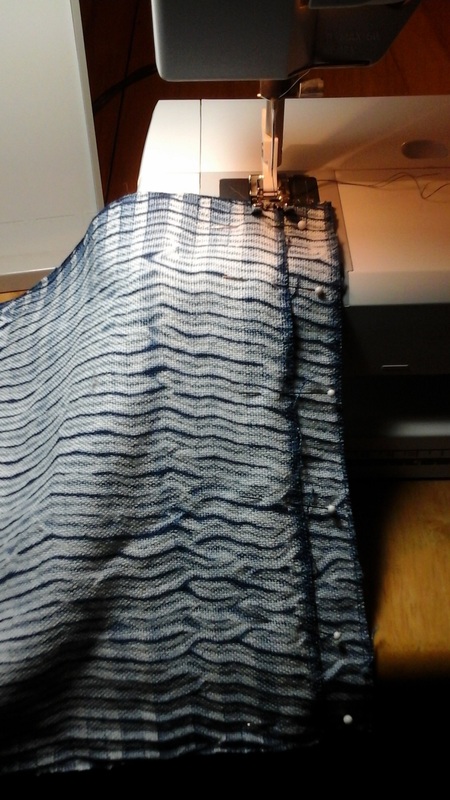 Four bobbins full, Oct. 12, 2015. Early the last evening of Spinzilla, I had four bobbins full, ready to ply. Searching for the drive ban for the plying head, I could not find it anywhere, searching every drawer, bin, and basket in the studio. 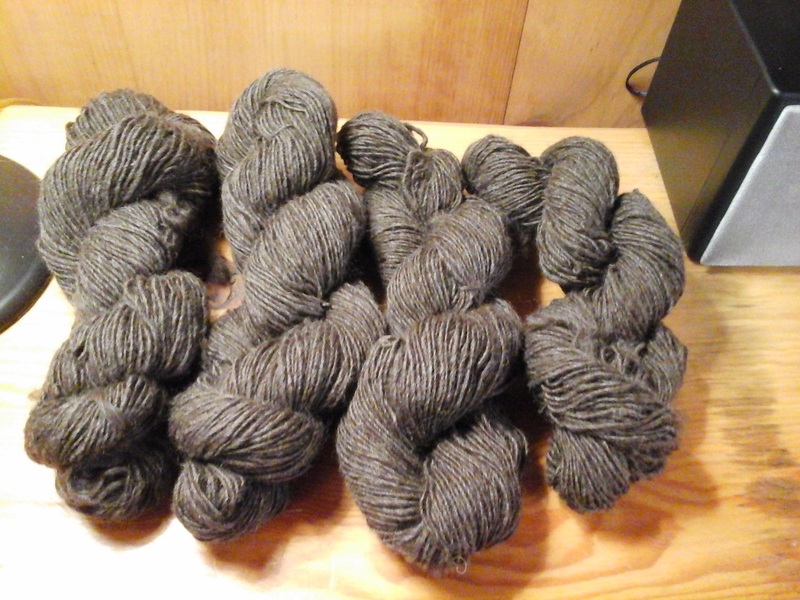 Four skeins of Coopworth singles. 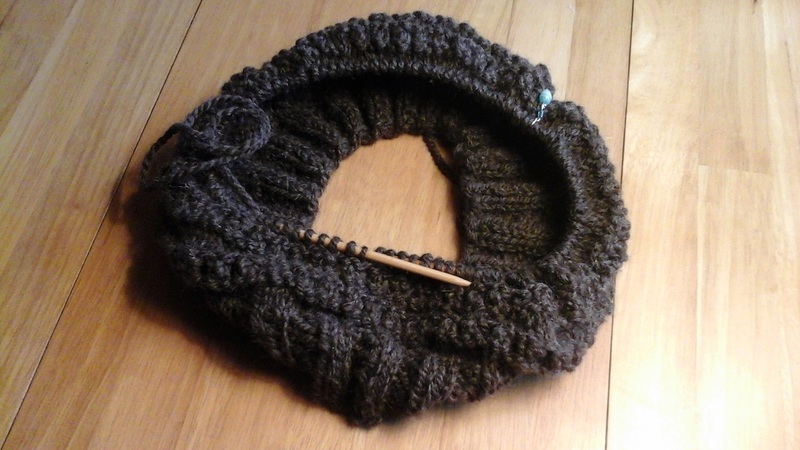 Like last year, I was spinning Coopworth roving, which I ended up leaving as singles. 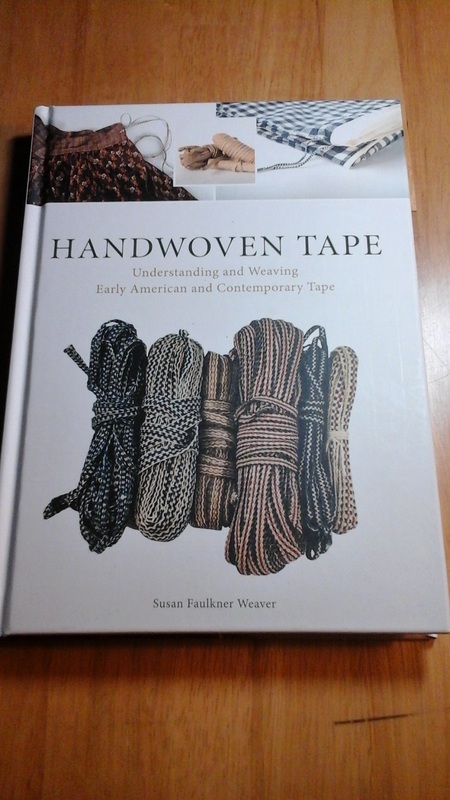 Yes, I ordered a new bulky driveband since the original one has not shown up anywhere. 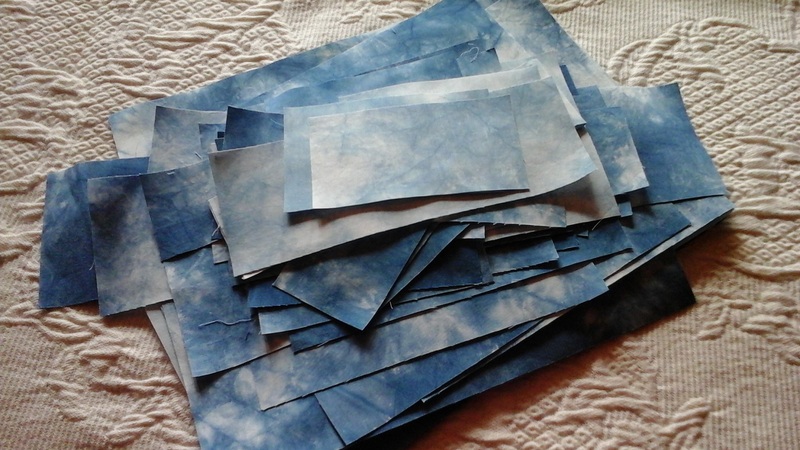 They will be plie, and there is still more to spin,… it was a large trashbag of roving! In the end, this year, I was only able to spin half of what I managed last year. Last year almost 1 mile of yarn, this year, about .55 mile. However, the purpose is to have fun and enjoy spinning, which I did! I don’t know what it is about fall, but it brings the urge to purchase more fleece. Perhaps it is that other urge that strikes in the fall, to knit! Having visited Dawn Andrews, Wooly Woods Farm this past spring, I returned in late September when I heard they would be shearing. 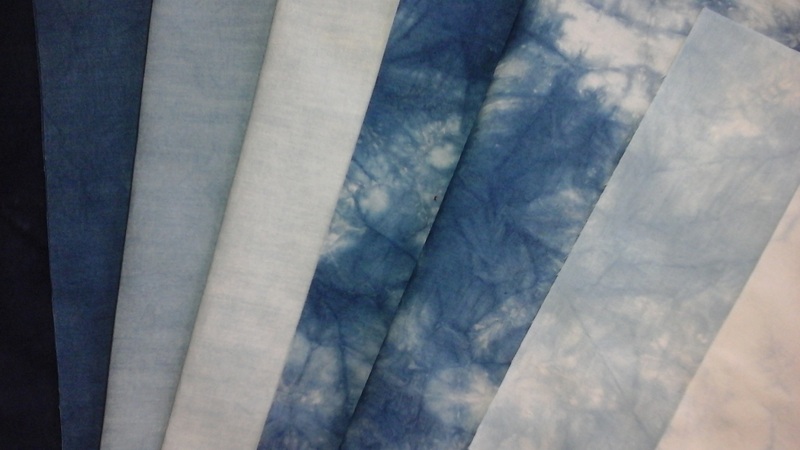 In spring I bought three Icelandic fleece from her in spring, and this fall bought six more, beautiful natural colors. 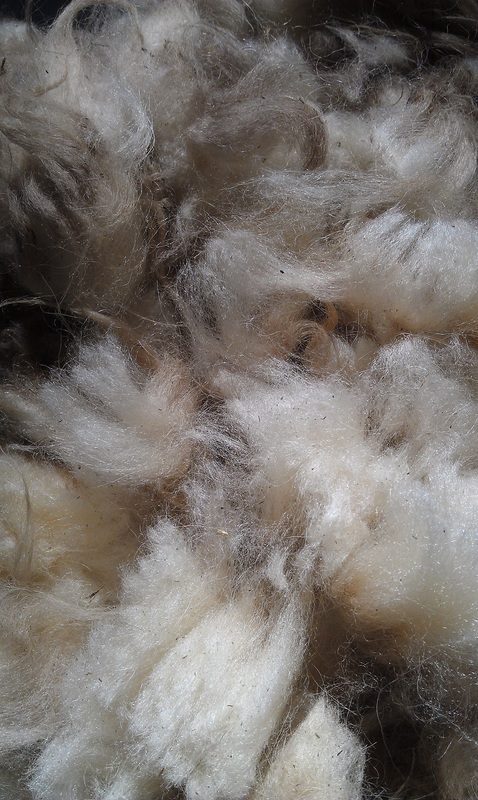 “Violet,” Icelandic fleece from Wooly Woods Farm. 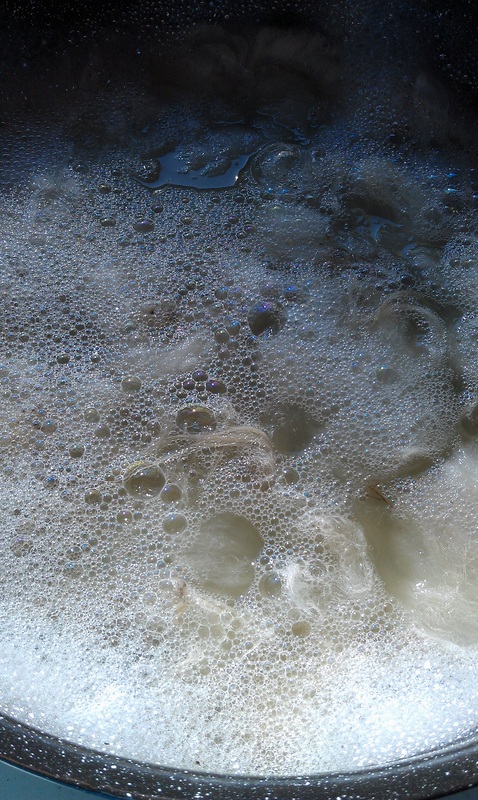 “Violet” fleece soaking in hot water and soap. Cool weather came early, but noticing a couple warm days in the forecast, I set up to wash the fleece on the lakeside porch where I could enjoy autumn color while washing and rinsing the fleece. 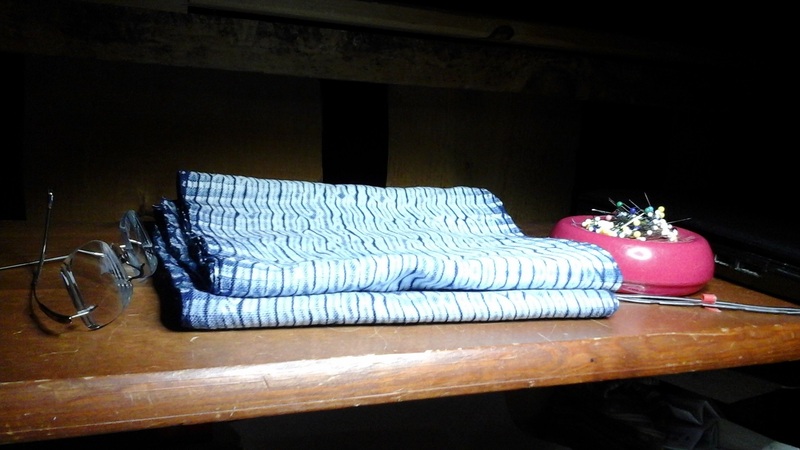 “Violet” (half the fleece) laid out on drying racks. 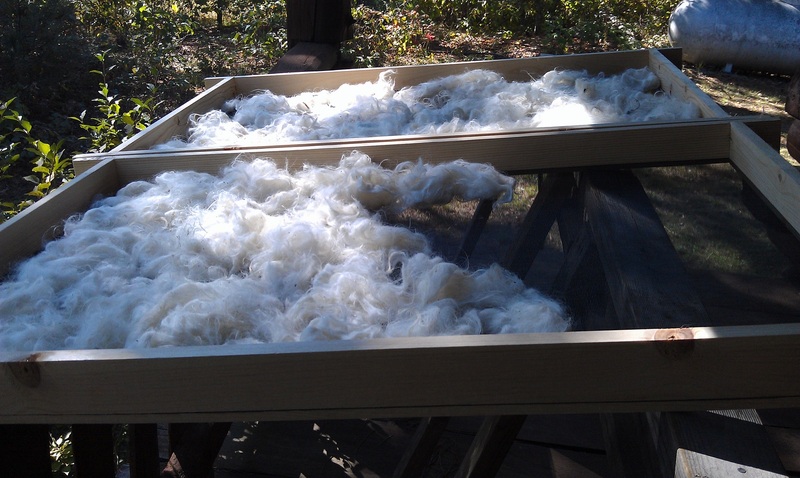 Half the fleece was washed, and on racks on the porch by day, and inside the kitchen by night. 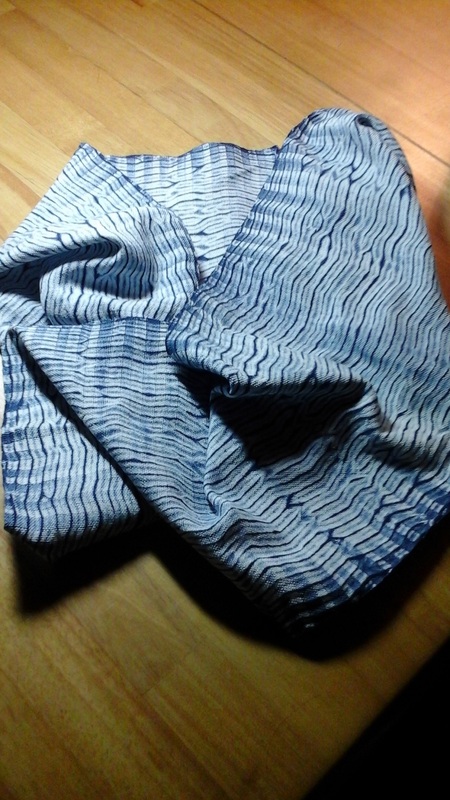 After the first half was dry, the second half was washed, the process repeated. Our weather has turned quite cool, with nights going down into upper 20’s to low 30’s. 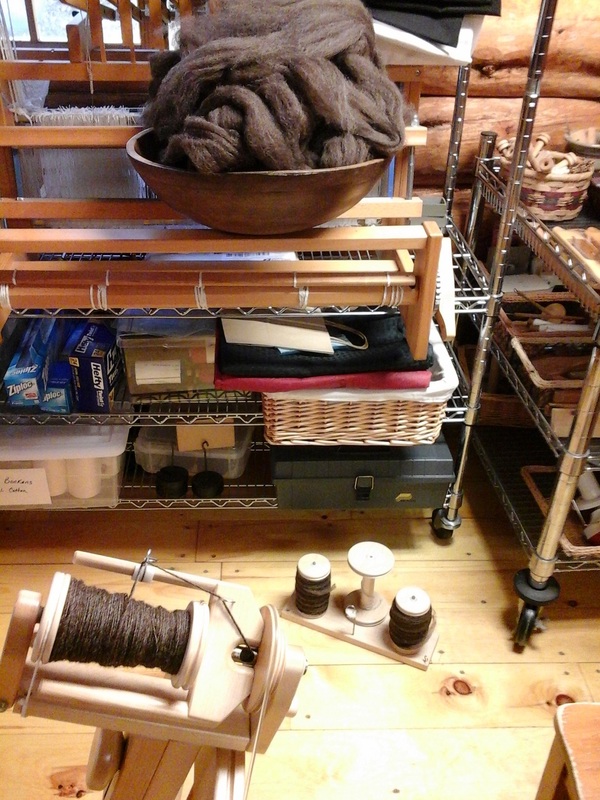 More fleece will be washed in the laundry room, and dry indoors near the woodburning range. 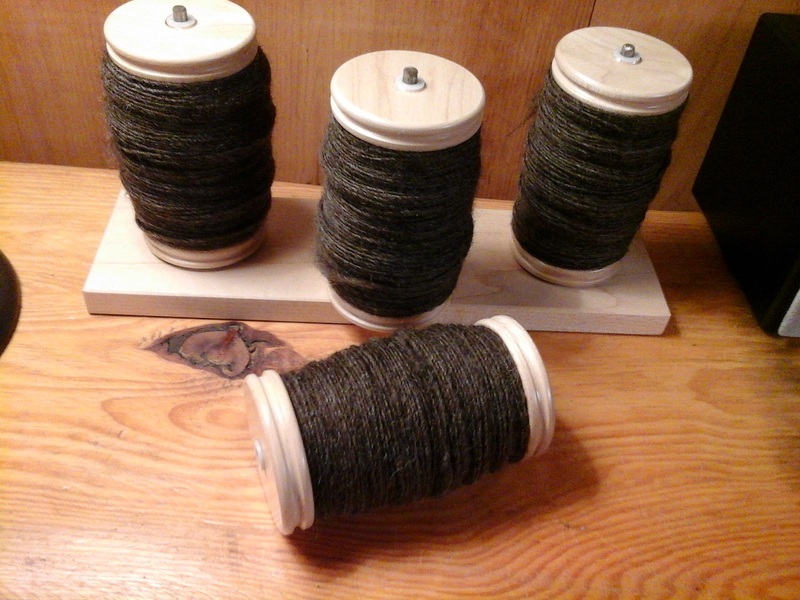 I’m looking forward to spinning Icelandic fleece for the first time! 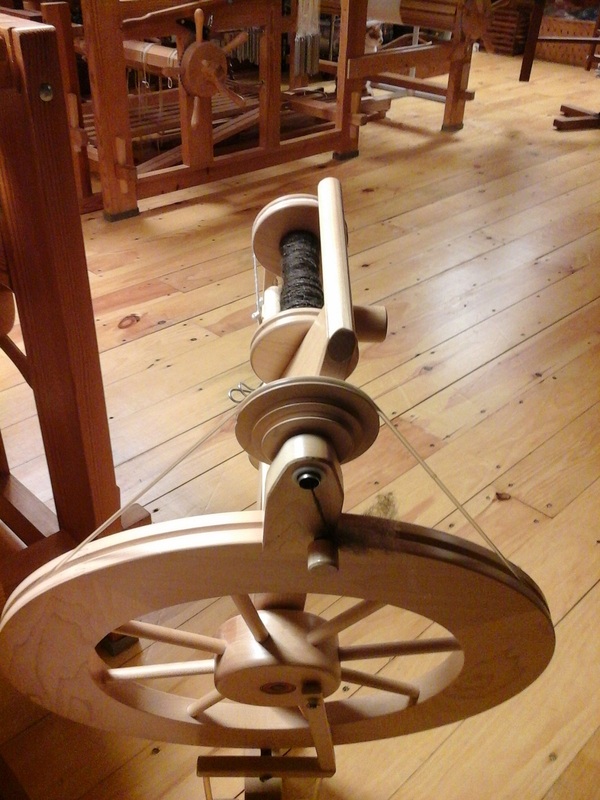 Then, during the last three days of Spinzilla, the Fall Northwoods Art Tour took place!